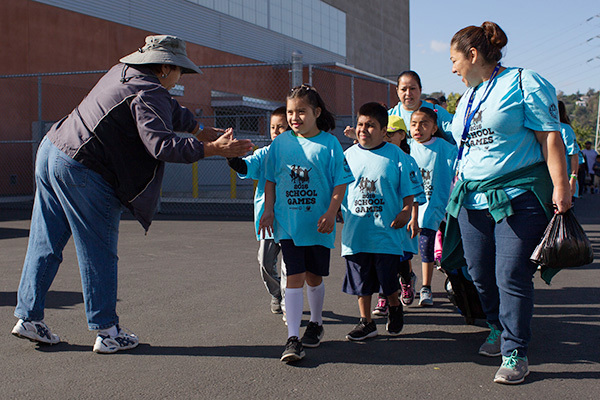 Do you have a success story about the Special Olympics Southern California schools program that you would like to share? Complete and submit the below form and share the inspiration! We may share your story on our website! What is your story? We want to hear it! Would you like to submit an accompanying photo or video? By checking this box, I give Special Olympics Southern California permission to use my story in marketing and communications materials, including but not limited to newsletters, social media, outreach, grant reporting, websites, emails, and marketing.